An ultra matched and hand selected set of 8x EAT KT88 Diamond Vacuum Tubes. A KT88 tube that is in a league of it's own. 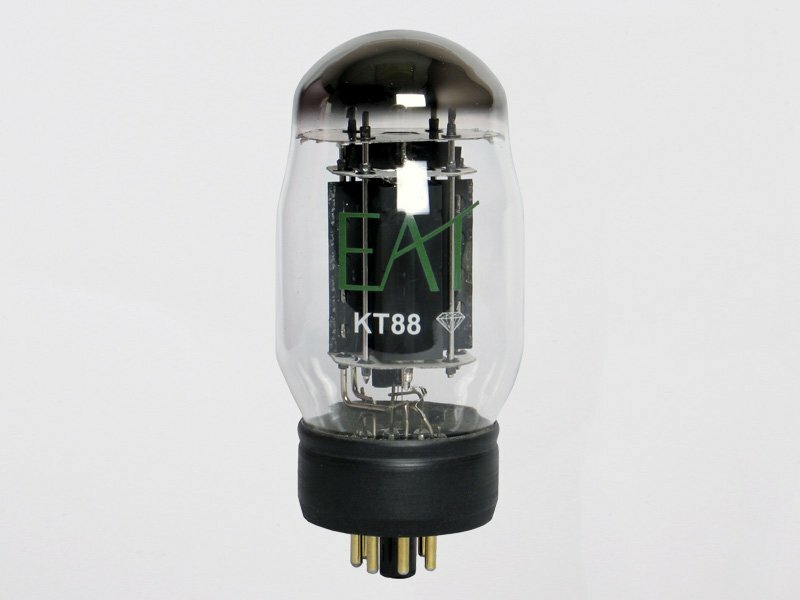 This KT88 tube is available in factory-matched quartets. 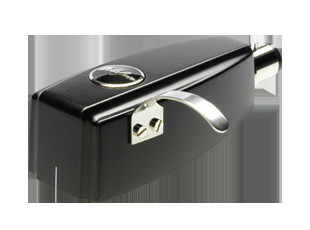 It's construction features include black plates, black metal base, and gold pins.